together matching in the near future. xoxo…Beth . . . . I love the way you have styled this Parker. You look adorable. 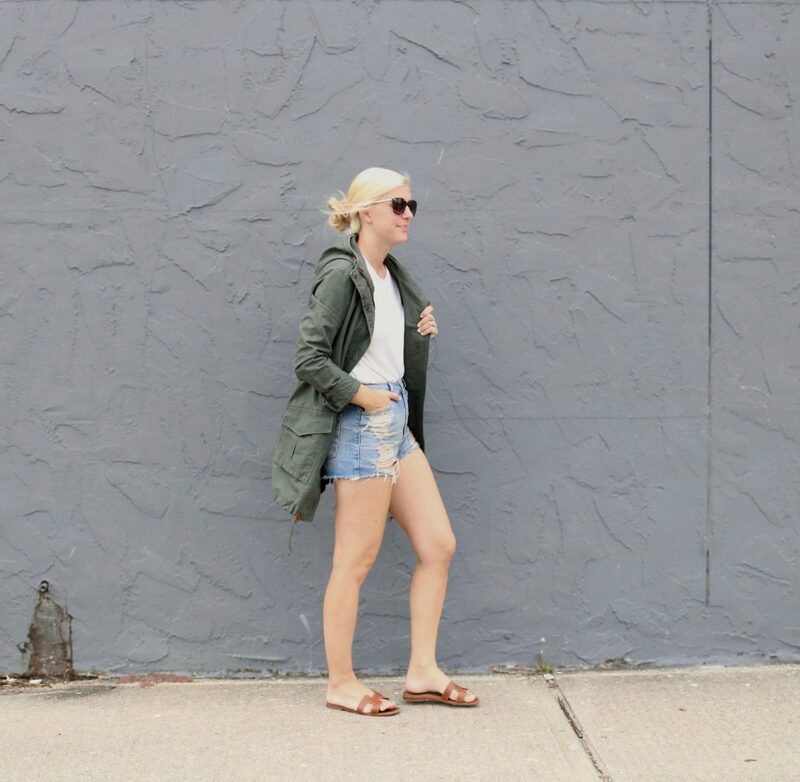 I’m loving the light layers and that jacket is perfect for Fall! I definitely need it haha! Such a lovely jacket. I have to get myself that jacket for fall! I could already imagine the dresses that I could pair that with. ha! you are so lucky to live in the South !! I live in Montreal (Canada) and we definitely need a winter coat when the cold season begins. These outfits are super cute!!! Loving them! !